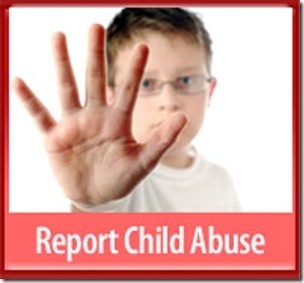 Welcome to Part 8 of 9 in our series on child abuse and neglect. 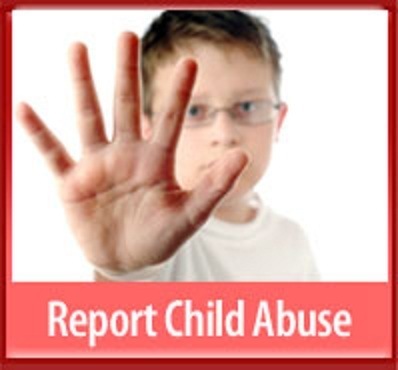 Today, we will be examining how to report suspected abuse or neglect. Please see the end of today’s article for a complete listing of articles included in this series.